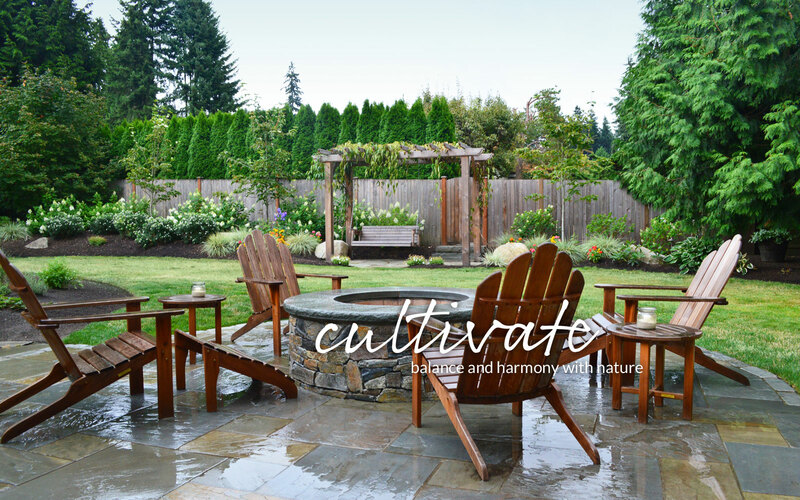 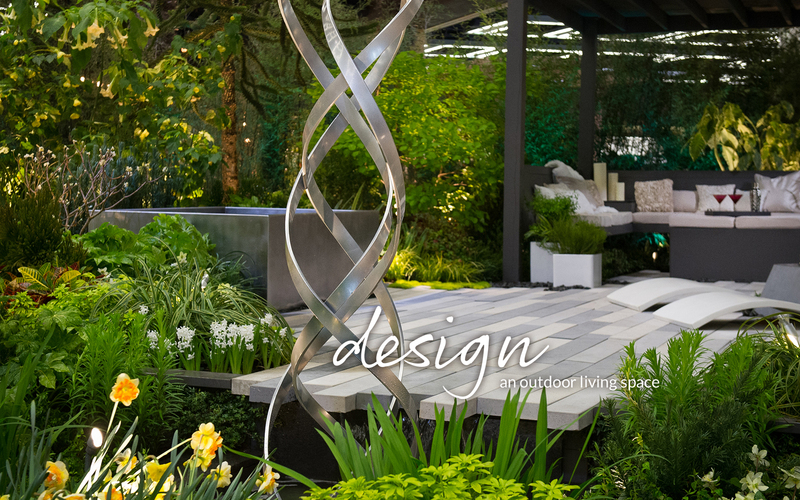 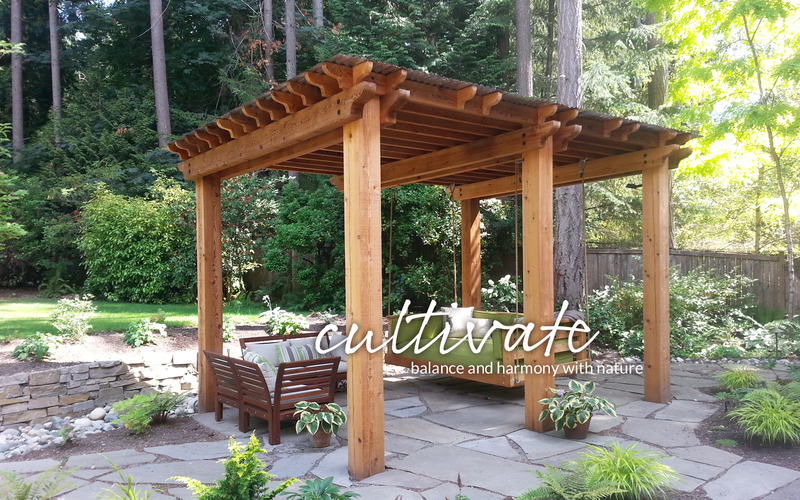 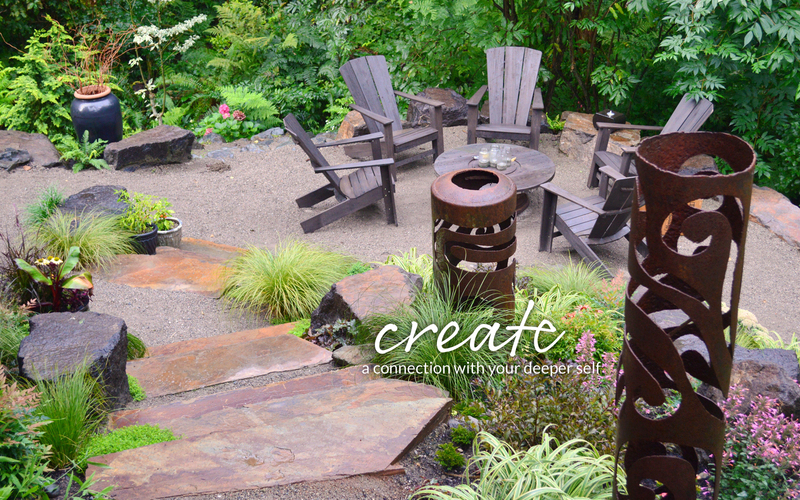 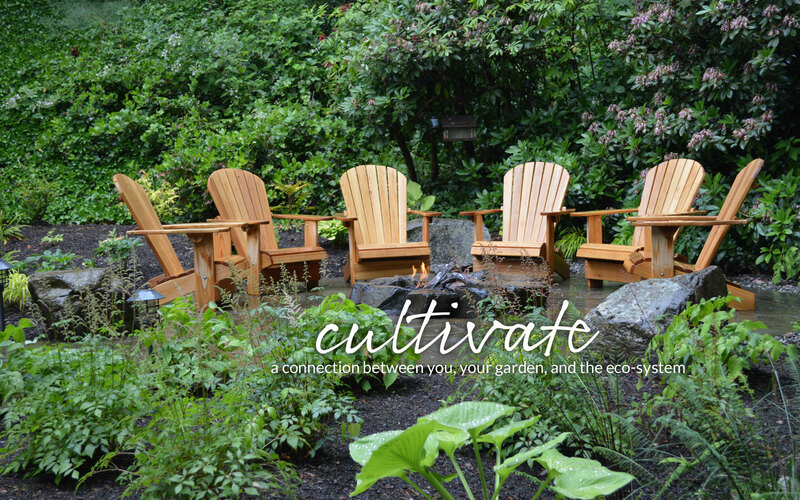 Sublime Garden Design creates holistic outdoor spaces that promote the health and well-being of the client, the garden, and the ecosystem in which they all exist. 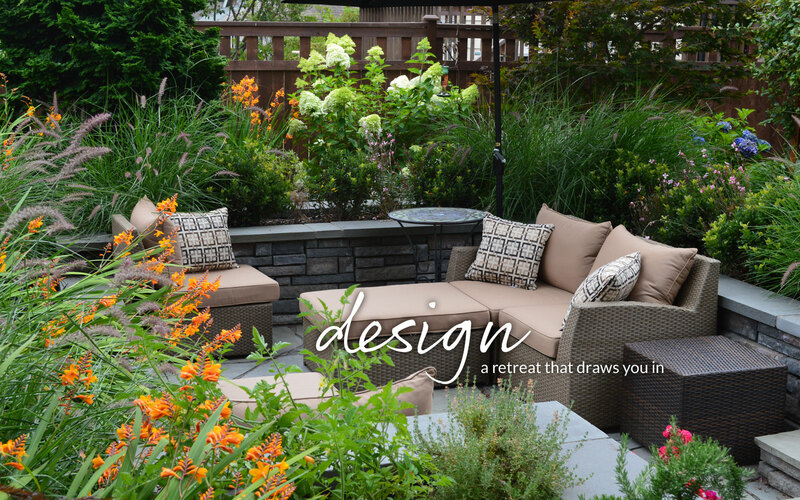 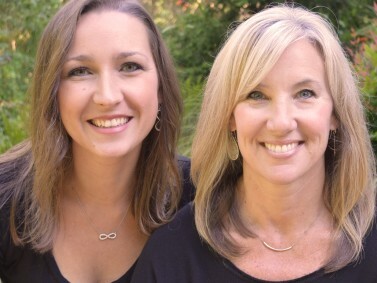 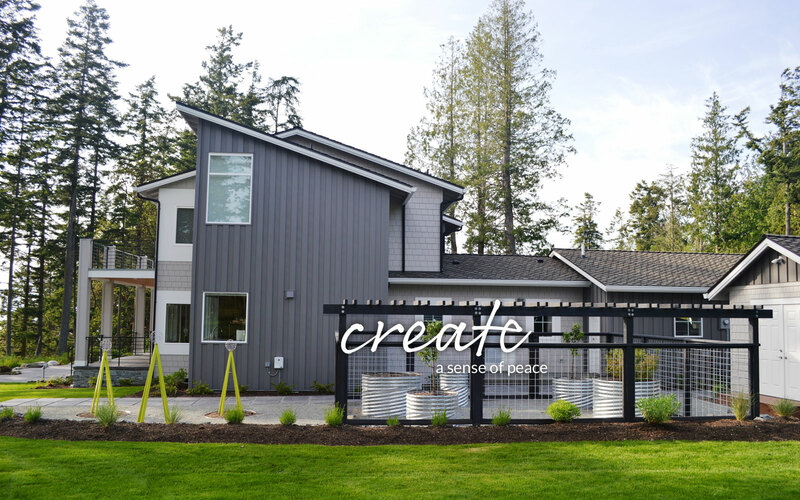 Our team lead by our horticulturalist and designer, Heidi, and our landscape architect, Kryssie, can handle every aspect of your project from design to creation. 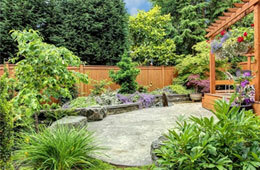 We service all of Snohomish County and North King County. 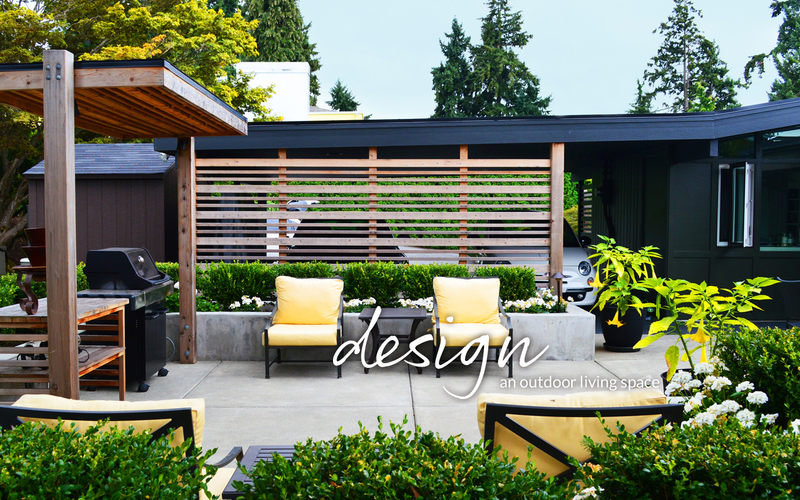 Our gardens range in scale from small renovations to complete outdoor living spaces. 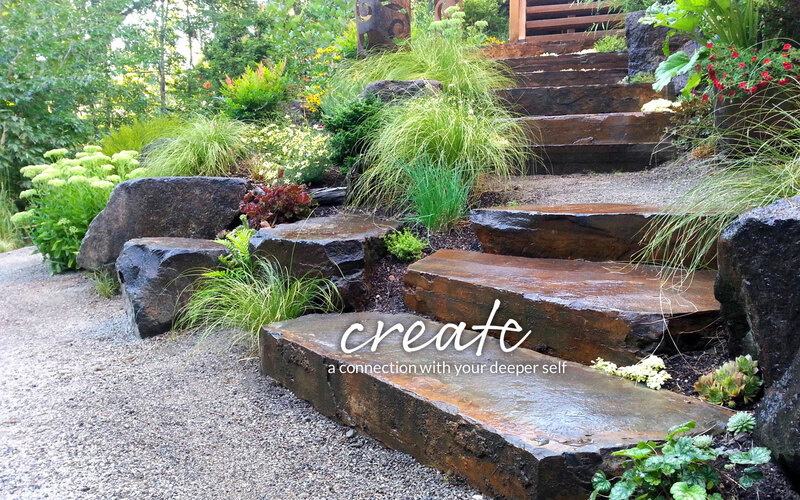 No matter the size of your garden, having a landscape design helps you visualize what the final product will be, avoid costly mistakes, and makes the entire process more efficient and less overwhelming.